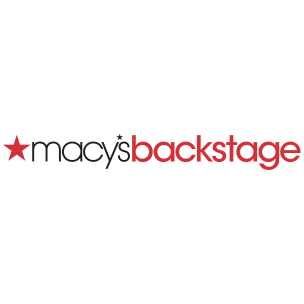 Macy's Backstage Sacramento Downtown Commons is located at 414 K Street. Have questions? Call us at 916-444-3333.